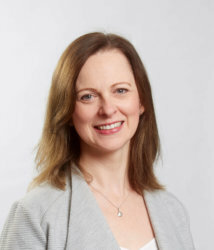 Jo is the Managing Director of Shared Agenda and over twenty years’ experience working both within, and with, the public sector across the North of England and Scotland. Jo established Shared Agenda with Community Health Partnerships and Sewell Group in 2013, after a successful 5 years as CEO with Hull Citycare Ltd where Jo was responsible for leading a team that tripled the size of the health investment portfolio, as well as supporting customers to make the most of their estates. 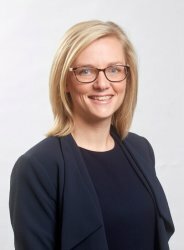 Under Jo’s leadership, the Shared Agenda team has extended their service offer to provide compelling, estates solutions and advisory services to our public and private sector customers facing difficult decisions across Yorkshire and the North East. 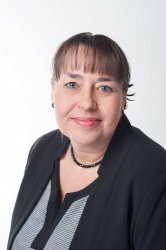 Jo is also a Director of Sewell Group Ltd and a member of the Humber Local Enterprise Investment and Regulation Board, representing the private sector. 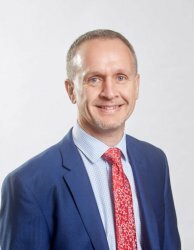 As Chief Executive of Citycare, Tim applies his 25 years of property in project experience in project management and delivery to help our customers make continuous improvements to their estates whilst at the same time looking after the day to day operations of the company. 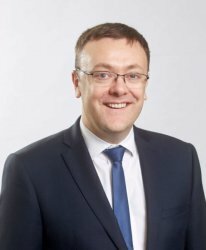 His practical understanding of the challenges faced by the public sector supports the application of his multi-disciplinary skills across the whole range of company services from strategic advice through to implementation. In common with the rest of the team, Tim is driven by ensuring all of our customers make the best use of their valuable property resources. Outside the office, Tim has a role as a professional rugby union referee operating at the highest level of the game. 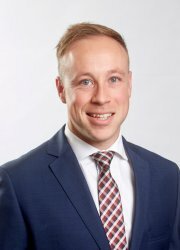 Richard Clark joined team in 2009, with 11 years of senior project management experience on a range of public sector development projects. 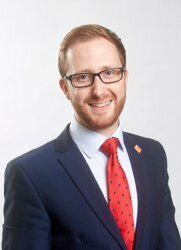 Richard is a qualified estate planner, who specialises in service and estate system modelling resulting in deliverable service and property change with their subsequent wider system improvements. 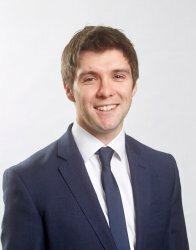 Dan joined the team in 2014 from a background of facilities and project management in health and commercial estates. With over 12 years of experience in estates he works across developments and construction leading on schemes to deliver efficiency and value for our partners. Dan is leading Shared Agenda and Citycare’s ISO 9001 Quality Management System implementation to ensure business processes are effective and continually improve. As Development Manager, Dave is responsible for the successful delivery and management of a wide range of construction projects undertaken by Shared Agenda and Citycare. Working alongside clients and the design team, Dave offers a great deal of support, advice and guidance to both parties to ensure the ongoing successful delivery of construction projects. Nikola brings with her 11 years experience of working on public sector projects. Most recently Nikola has worked as a client side Project Manager on the national Priority Schools Building Programme and – closer to home- on Hull’s Building Schools for the Future Programme where she led the successful delivery of Thomas Ferens (now Sirius North) Academy, Endike Primary School and Kingswood Parks Primary School in partnership with Sewell Group. Nikola enjoys the challenge of delivering public private partnerships- utilising her natural ability to bring together diverse stakeholders and guide them through complex commercial and technical processes. In her spare time she likes to “tread the boards” with her local drama group. Caroline joined the team in 2010, originally leading the Operational Estates Management Team in the day to day management of the LIFT Primary Health Care Estate in Hull, along with the successful development of the Centre Management service. As Development Manager, Caroline has transitioned to the Estates Development & Strategy Team where she is involved in the development of estates strategy studies helping clients determine optimal estates solutions. 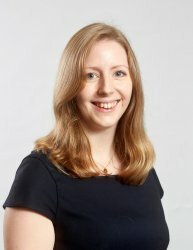 As a Chartered Surveyor Caroline brings 15 years experience in property management and development in both the public and private sector, with a keen interest in achieving effective use of space. 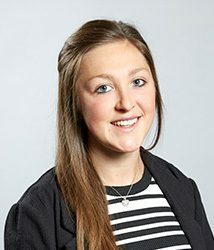 Joining the team in 2019, Claire is responsible for the delivery of one of Shared Agenda’s management service contracts on behalf of Hull Eco Park Limited, the proposed £200m Yorkshire Energy Park. Claire is responsible for ensuring the smooth running of all operations associated with Yorkshire Energy Park. 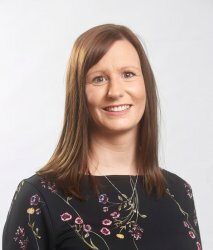 With over 15 years’ experience in marketing and communications, Claire also leads on new projects for Shared Agenda across the North East, ensuring stakeholder engagement is at the heart of everything we do. Nadine originally joined the Shared Agenda and Citycare team in 2011 and has progressed into her current role as Estates Manager. Her role is focused on space and information management and involves delivering products to shape efficient working processes for our business and to help encourage the most efficient and maximum use of space across the estate. 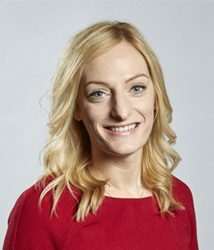 Nadine has wide knowledge of operational estate matters and supports the operational team to deliver the day to day estate management service and the centre management contract in Hull on behalf of Community Health Partnerships. Jane provides senior level PA support to the Managing Director Jo Barnes and the Chief operating Officer Tim Wigglesworth, bringing 25 years of executive support level experience, whilst logistically running the office at Albion Lane. She provides administrative support through both peer review and ensuring compliance with all of Shared Agenda’s usual quality assurance processes. Jane also provides executive support to the Chairman of Citycare and Shared Agenda Board, Alan Johnson. As part of the operations team, Jon is responsible for managing the Operational Estate including successful delivery of the Citycare Operational MSA and all matters relating to the Estate as a whole ultimately ensuring a well-managed and maintained estate delivering positive customer experiences. Contributing to the effective management of the Operational Estate, Jon is also involved with the Centre Management Team within the Operations division and the wider developments and delivery teams ensuring a cohesive well managed estate. Lucy joined the team in 2016 as Project Administrator and brings with her 8 years experience from a background in purchasing and administration. Lucy is currently working with the Estate Management Team delivering the Centre Management service on behalf of CHP. 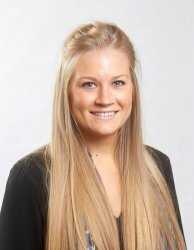 Lucy manages the room booking system and is the main point of contact for tenancy inquiries. As a principal lead in the Strategic Planning team Laura reviews current estate provision and utilisation working with commissioners and providers to deliver strategic advice and long term planning that focuses on optimising opportunities for an estate solution to support the efficient delivery of healthcare services. Issy joined in June 2017, as a Graduate Development Manager working with the Development Team for Shared Agenda. Issy assists on development projects by working on project administration and co-ordination. She works closely with the design team on a day to day basis in order to support the planning and delivery aspects of the projects. 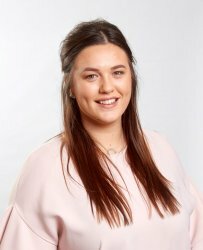 Sophie is joining the team having recently graduated from University of Leeds with a BA Hons in Geography. As a Graduate Trainee, Sophie will be supporting the strategy, operations and development teams. 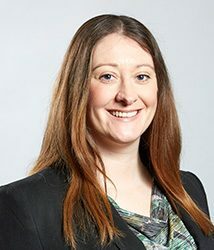 Her passion for living and working in the Humber area is reflected in her involvement in the Bondholders Young Talent Network which comprises of a group of young individuals beginning their careers in the region, with the aim of promoting innovation and growth in the Humber region. Sophie is also keen runner and competes in races both locally and nationally on the road, track and cross country.